Lying between the Beezley Hills to the north and the Frenchman Hills to the south, the Ancient Lakes growing region was severely impacted by the immense water flows of the Missoula floods. 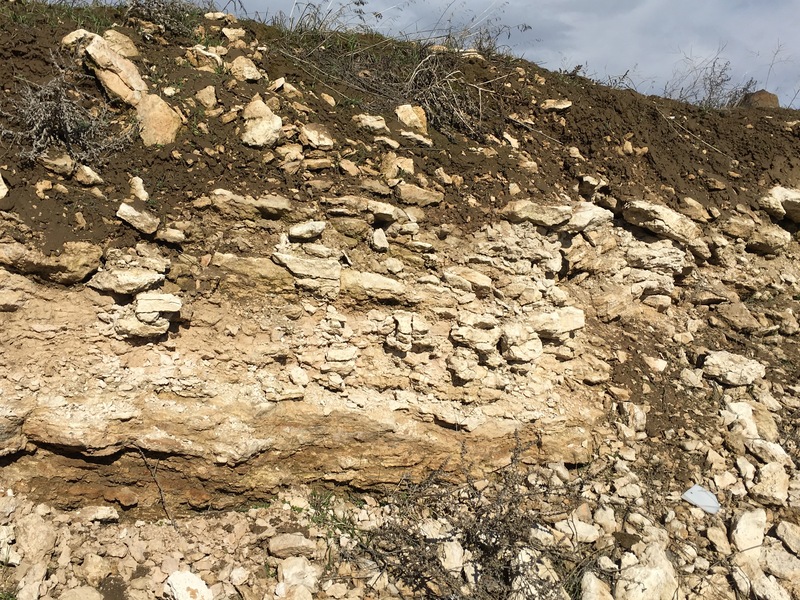 The scouring effect of the waters stripped the top soils down to the basalt and scoured out canyons referred to locally as “coulees,” which are prominent features near many of the planted vineyards. The Columbia River forms the western border of the grape growing region. Basalt and caliche rock are unique in their prominence of the soils in the grape growing areas. Missoula floods scoured the area, stripping the original top soils along the western edge of the Quincy valley. Large standing pools of water left by the floods created thick deposits of caliche that lay over the basalt. With time, both rock types have fractured and are prominent in the soils. Quincy loam and windblown loess soils lay over the rocks. The growing region lies close to the easternmost foothills of the Cascade Mountain range. A strong rain shadow effect gives the area one of the lowest precipitation rates in the Columbia Valley.